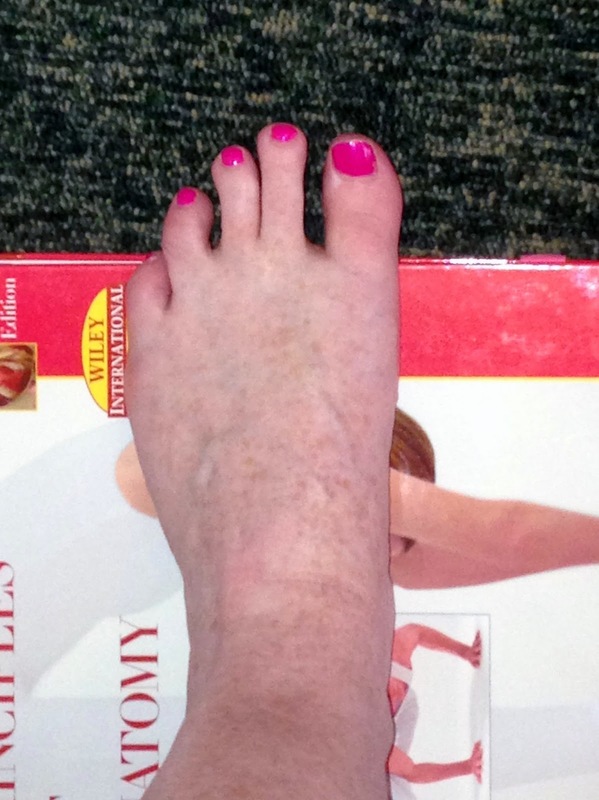 Often people mention alongside their other complaints that they have some discomfort or pain in their feet. This can be a result of altered gait (the way you walk) due to back or leg pain, conversely problems with your feet can lead to back and leg pain. Therefore, this month we are starting a series of quick and easy foot exercises which will help decrease any foot discomfort you have and can also improve knee, hip and back pain as a result. We will start with the toe curl - this exercise helps to strengthen the intrinsic muscles in your whole foot - which will give your foot better support. 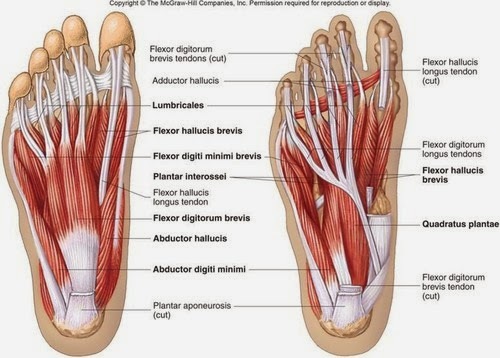 Below is a picture that shows you just how many muscles there are in your foot. 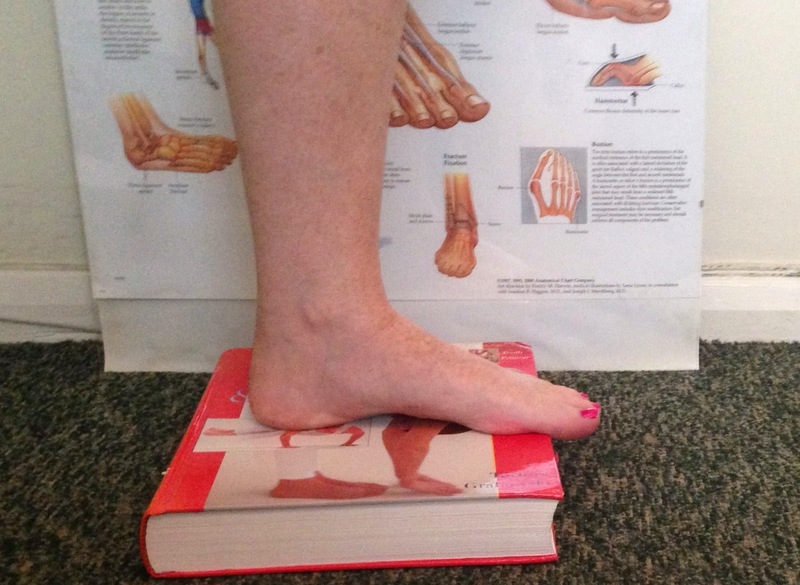 What you will need for this exercise is a sharp edged step or a large heavy book (that you don't mind standing on). 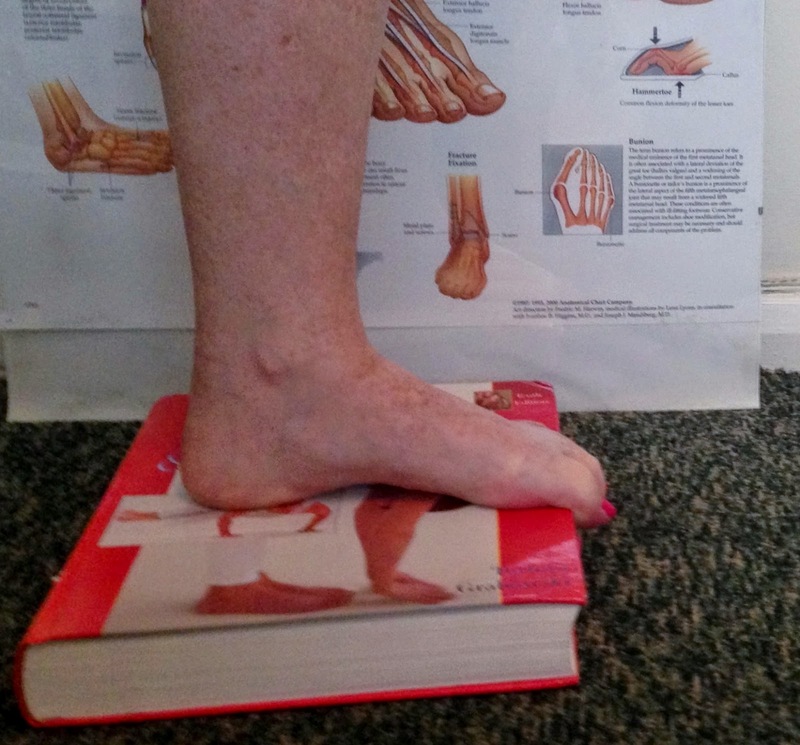 Stand on the edge of the step/book with your toes hanging over the edge, you then curl your toes as if you are trying to grip the corner of the step/book - hold the grip for a count of 10 and then repeat the exercise building up in your own time to 3 sets of 12 toe squeezes. 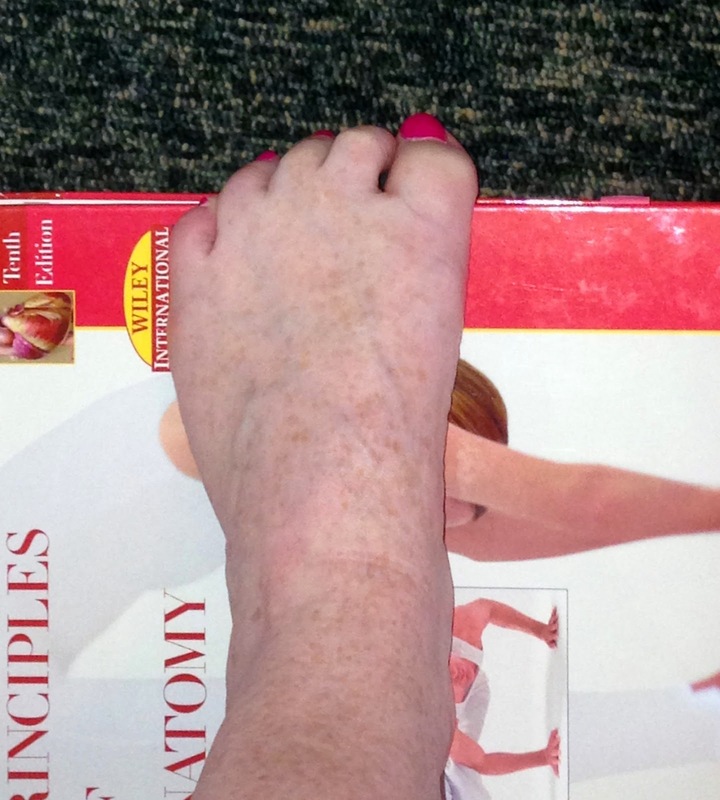 Picture 1 shows start position and picture 2 shoes toes curled - you can see in the first 2 pictures how the arch of the foot increases slightly when the toes are squeezing the book. 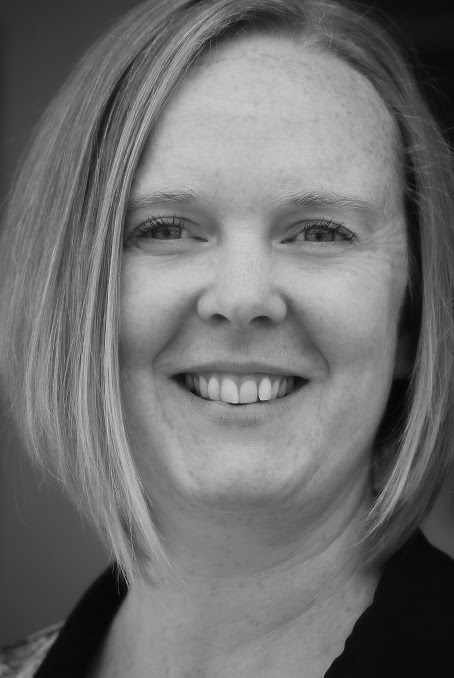 If you have any foot pain or think problems with your feet may be contributing to leg or back pain and you would like more information about how Chiropractic can help you - please visit us at The Octagon Chiropractic Clinic. If anyone want my advice for foot pain. I can advice them. And my advice is using best foot massager reviews ever. If they take my advice properly they must be benefited.